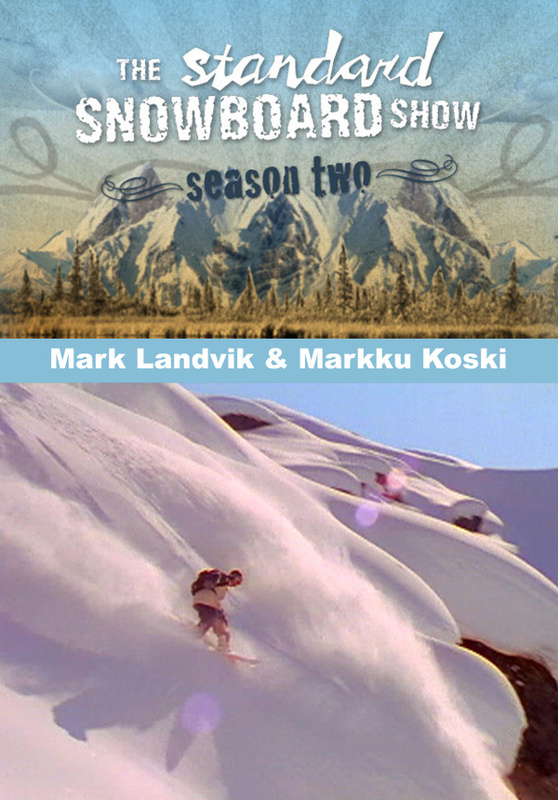 From all mountain riding, to the best freestyle maneuvers, Mark Landvik from Alaska and Markku Koski from Finland show you the goods on being a professional snowboarder. Witness the hottest new freestyle snowboard talent from Finland, Eero Ettala as he hits inner city rails in Helsinki and travels to Lake Tahoe in search of the best kickers. 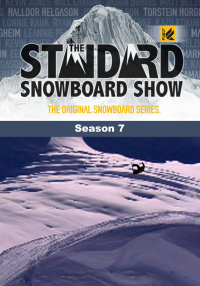 Terje Haakonsen breaks it all down just for you on this incredible episode of the Standard Snowboard Show, that is a must see for anyone who rides. 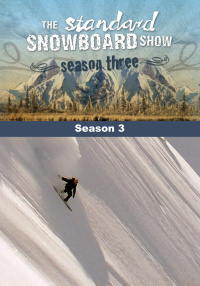 From all mountain mayhem to freestyle motto, Tex Davenport pays and plays on the mountain like no other brother. 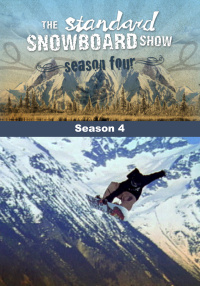 Just when you thought it was safe to go snowboarding in the park, in come the European riders that takes snowboarding to a new level. 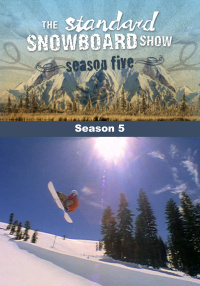 Observe snowboarding's top upcoming talent and tomorrow's rising stars, the Groms show you having fun snowboarding is a way of life. 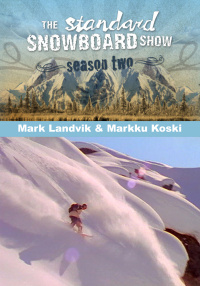 Standard Films documents the birth of extreme all mountain snowboarding in a place that no others will dare to ride, Alaska. 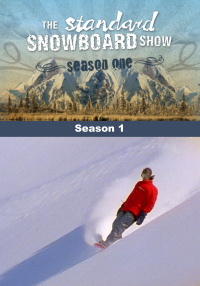 Johon Oloffson could be the best snowboarder ever to ride the big mountains and you will have to see this episode to believe it. 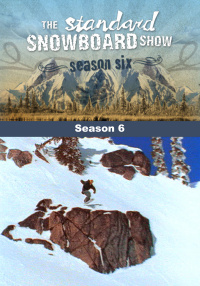 From backcountry kickers, big mountain lines and the deepest powder, Canada has every type of epic terrain a snowboarder could ever imagine.